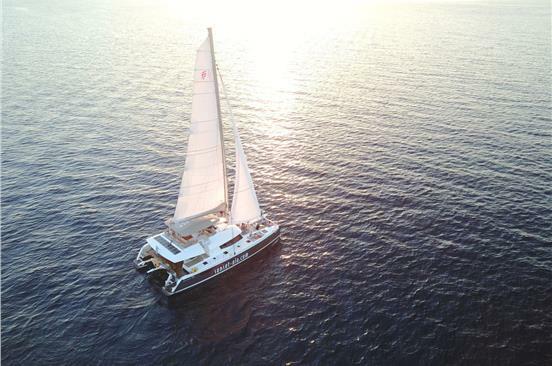 TIPS & SUGGESTIONS Which catamaran should I choose? Whichever catamaran you choose, you’ll have the time of your life. Their differences have to do with the food and drinks, the passenger capacity, the vessel’s size and the point of departure. -Food: Buffet or BBQ meal, some of them include filet of fish or veal. -Drinks: All of them provide unlimited local wine and soft drinks, some of them include beers and others cocktails. 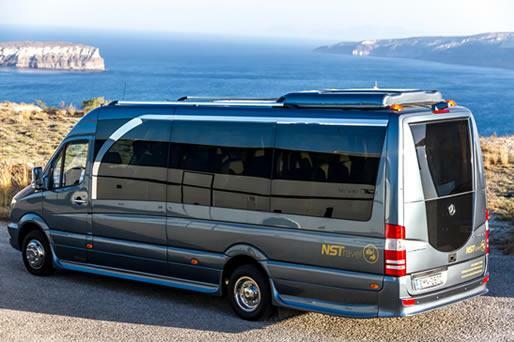 -Passenger capacity: Less passengers means more comfort, but more passengers means more fun and a chance to meet new people - the choice is yours! 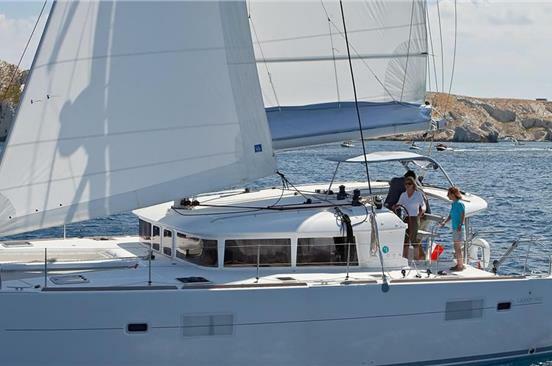 -Luxury catamarans are larger and more deluxe and thus offer more comfort. 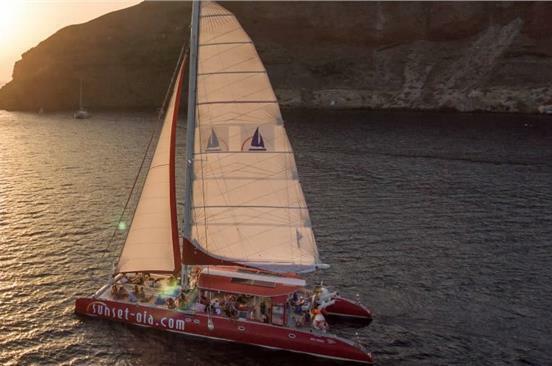 -Departure port: If you stay in Oia or Imerovigli, it will be preferable to book a catamaran cruise that departs from Ammoudi port as the travel distance with the operator’s pick-up vehicle is shorter. 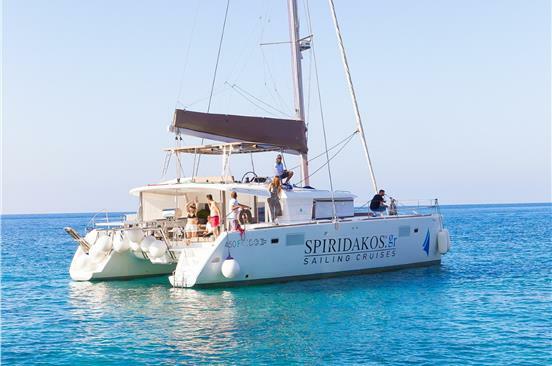 The most popular catamaran cruises are “Catamaran cruise in Santorini with Greek food & drinks” and “Catamaran boat tour in Santorini” for the day or “Catamaran sunset boat tour in Santorini” for the sunset. Their differences are that the first one can accommodate 18 persons max, includes a buffet meal and unlimited beers, wine and soft drinks, while the other two can accommodate 55 passengers max, offer a BBQ meal with unlimited wine and soft drinks (beer is not included). 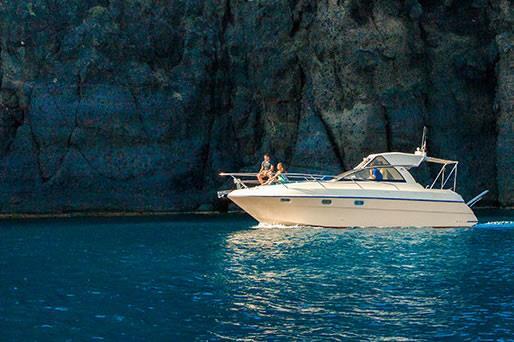 The rest catamaran cruises include a full BBQ meal and unlimited wine, beers and soft drinks. At the time of the booking you can ask for a fish filet. 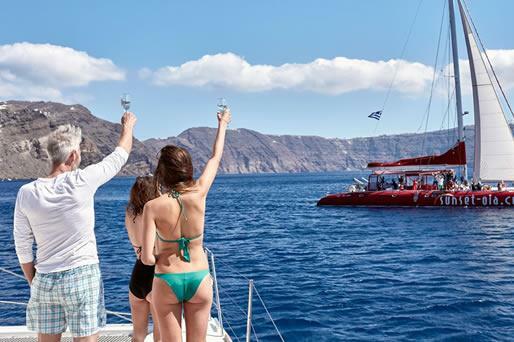 The “Luxury catamaran cruise with cocktails and BBQ meal” (Day or Sunset) also includes veal filet and two cocktails per person. 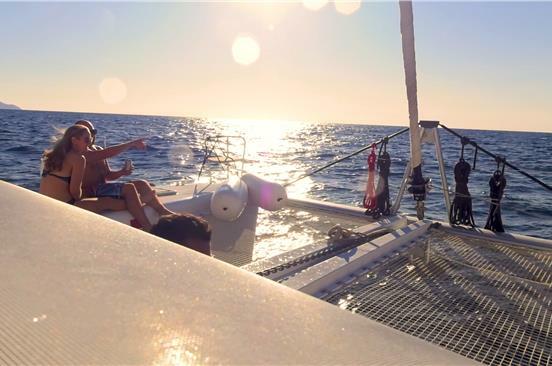 If you seek more luxury and comfort “Luxurious small group catamaran cruise” or “Luxury catamaran cruise with cocktails and BBQ meal” (Day or Sunset) are ideal for you. 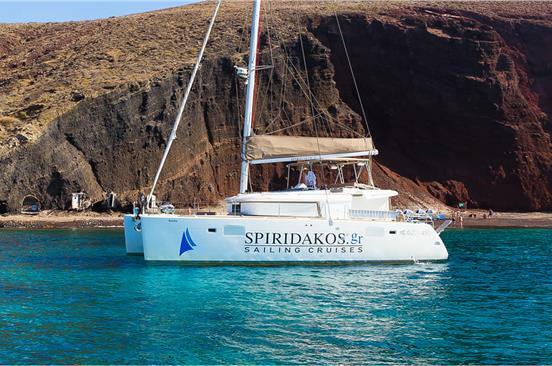 On the “Romantic catamaran cruise” you will find yourself in the largest and most luxurious catamaran in Santorini! 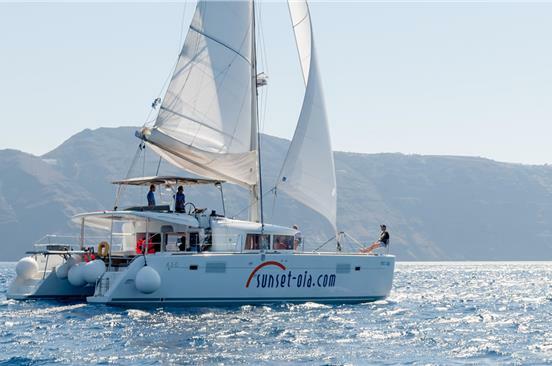 Is a catamaran cruise suitable for children? Yes, if your children are acquainted with the sea, they will love the catamaran ride. 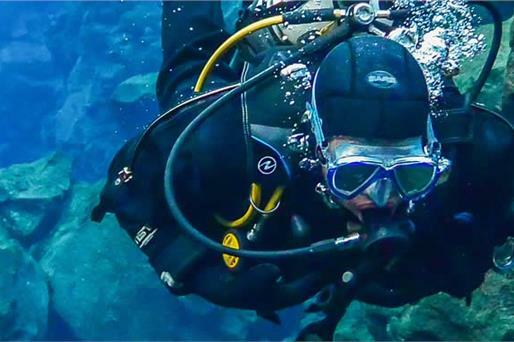 In addition, there is snorkeling equipment available on board. Don’t forget to take sunscreen, a hat and a light jacket with you. 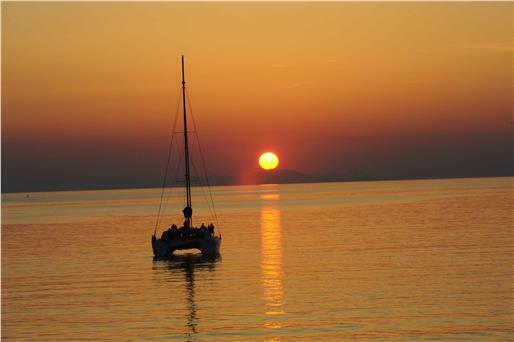 What is the location of the catamaran during sunset time? 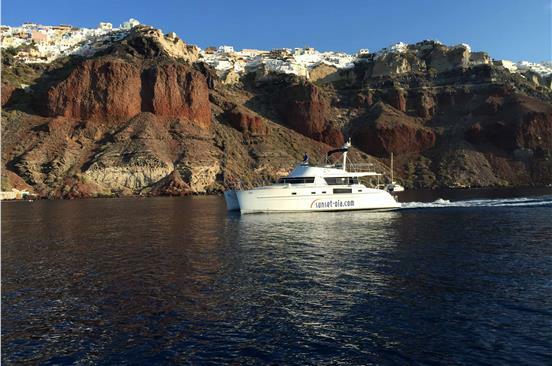 They are usually located below the picturesque village of Oia which is the most famous spot in order to relish Santorini’s magical sunset on board and admire the caldera settlement from the sea as well. 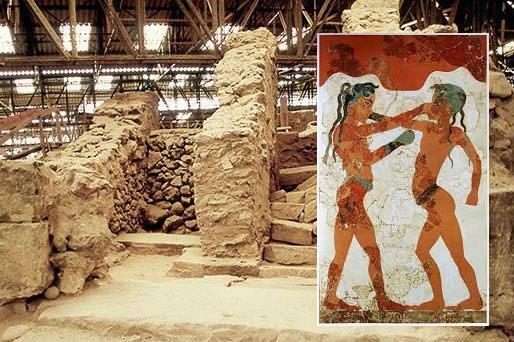 The alternative location is opposite Akrotiri village, which is equally impressive. 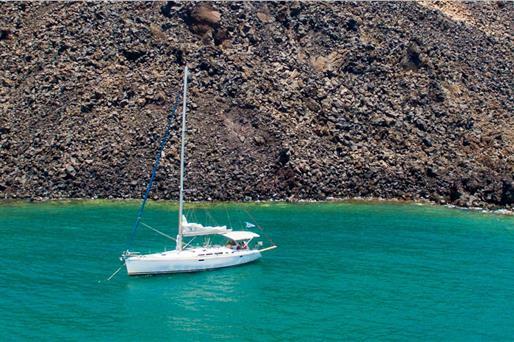 Do the catamaran cruises visit the volcano? 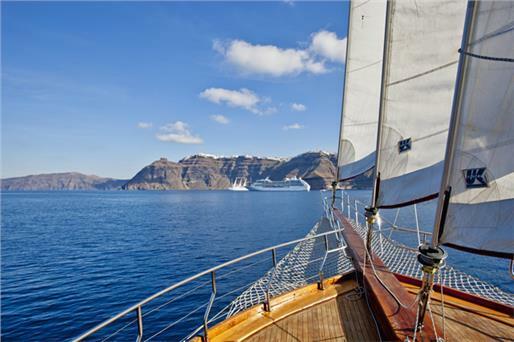 The catamarans sail past the volcano but do not provide a stop on it. 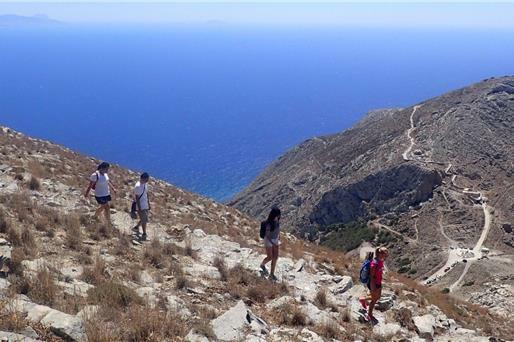 If you wish to walk on the volcano, you can choose a volcano tour. I cannot swim - is it an issue? 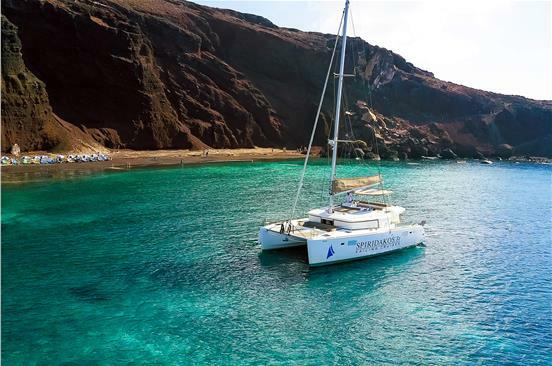 There are numerous things to do on board - take delight in the catamaran ride and the amazing views of Santorini from the sea, sunbathe and enjoy the meal the staff will prepare for you or you drink on board! When is it the best time to make a reservation? Now! 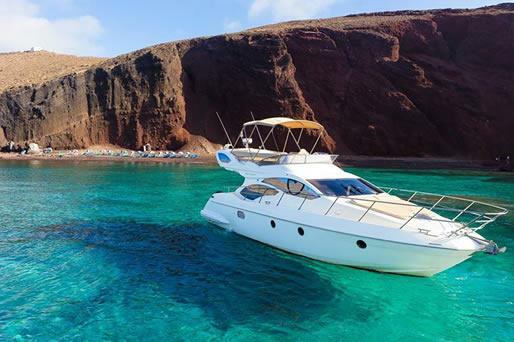 Seriously do so as early as possible because catamaran cruises are a very popular activity that many visitors choose. Especially from June to September there is a great demand so it is advisable to make a reservation the moment you decide it in order to ensure availability. 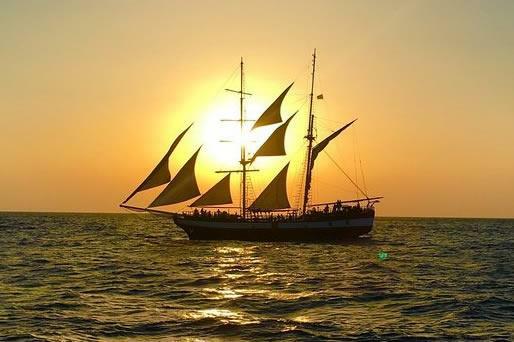 Can we book a catamaran cruise for a party or a wedding? 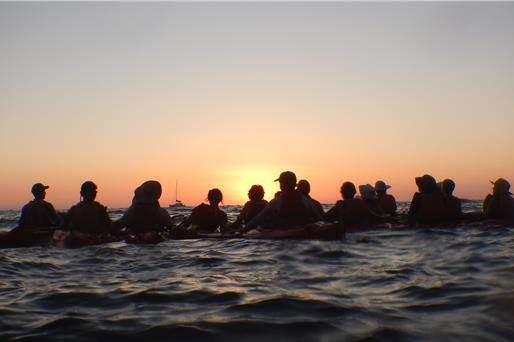 Yes, if you are a big group, contact us in order to suggest the best available catamaran to you. We are a big group but we would like to book separately. Can we join together? Yes, as long as you choose the same catamaran cruise. Please leave a comment in the Notes of the checkout page to inform us about your company or contact us before making the reservation so that we can organize it for you. My hotel is not accessible by car. What is the pickup location? Don’t worry! The tour operator’s vehicle will come to the nearest possible spot to pick you up. After booking, you will receive a voucher via email which contains a map with the pickup location. Can I change the tour/cruise itinerary? 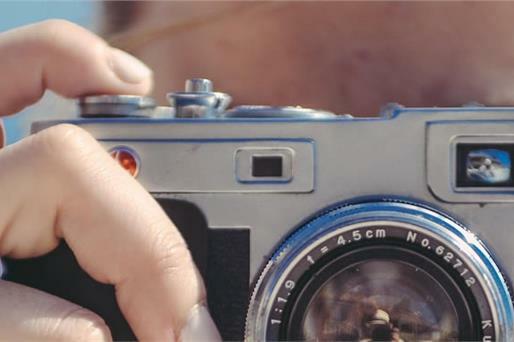 Yes, in all Private Tours you can adjust the tour itinerary based on your preferences.